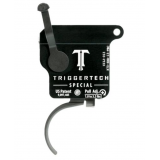 HUBER CONCEPTS TRIGGERS ARE NOW HERE - SINGLE STAGE - RIGHT HAND Pull Weight set to Between 0..
HUBER CONCEPTS TRIGGERS ARE NOW HERE - TWO STAGE - RIGHT HAND Pull Weight set to ~ 1.5LB ..
JEWELL BR Benchrest Model Remington 700 & Clones Right Hand & Left Ha..
JEWELL HVR Fully adjustable Right Handed Remington 700 and Clones Bolt .. 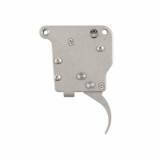 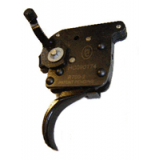 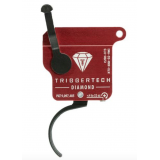 The TriggerTech Diamond Rem 700 Trigger was designed to meet the requirements of leading competit.. 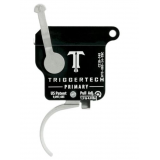 The Rem 700 Primary is the ideal upgrade to improve accuracy and precision on any right-handed Re.. 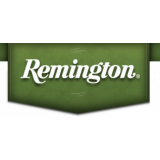 The Rem 700 Special is an upgraded version of the Primary model which further enhances accuracy a..